Hotels near Rijks Family Gallery, Inc. Thank you for the review. We are you enjoyed your experience. Looking forward to seeing you again! One of the best massages I've had! This was, by far, one of the best massages I have ever had! My therapist asked a lot of great, pertinent questions and was intuitive to what I needed throughout the process. Great experience. My mother-in-law and I were in need of a good massage! We checked out Creekside Spa and each got a wonderful 30 minute massage with essential oils! Great staff also. Lovely spa, top quality services in an amazing place! 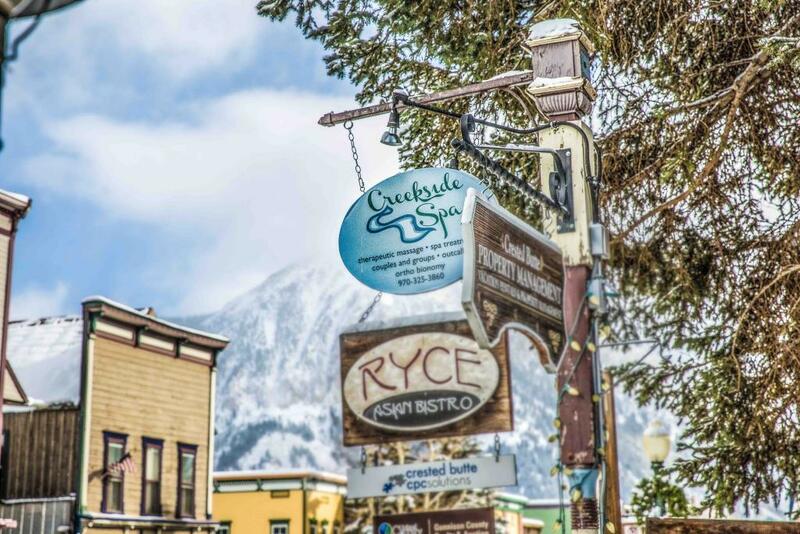 I live in Crested Butte and this is where I go for massages and spa treatments whenever I can make time. 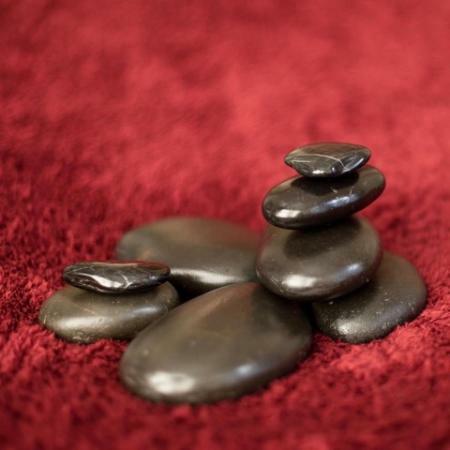 I have always had excellent service and their therapists are all amazing. 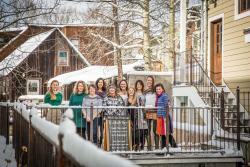 Get quick answers from Creekside Spa staff and past visitors.